Now it is the men’s turn. The following novellas are brilliant, and they have the added benefit of not requiring much time or effort to read them. See also ‘A Dozen of my Favorite Novellas Written by Women’. 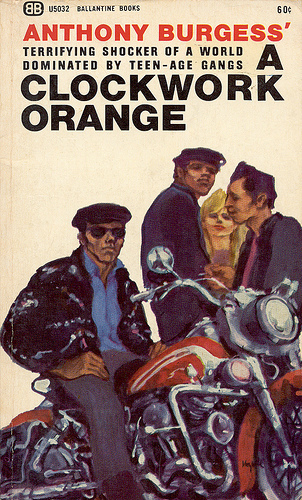 “A Clockwork Orange” by Anthony Burgess (1962) – Alex and his teen gang of droogs roam the streets inflicting ultra-violence until he undergoes an experimental behavior modification technique. “Voices on the Moon” by Andre Dubus II (1984) – We used to go to Andre Dubus II for wrenching, intimate, intense stories or novellas about the doings between men and women. Now we go to Andre Dubus III for the same thing. 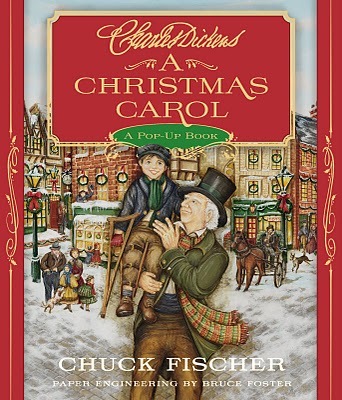 “A Christmas Carol” by Charles Dickens (1843) – Everything we love about Charles Dickens compressed into one holiday novella. “The Long March” by William Styron (1952) – Styron wrote excellent long novels such as ‘Sophie’s Choice’ and ‘Lie Down in Darkness’, but he was never better than in this war novella about two young soldiers struggling to maintain their humanity while still being soldiers. 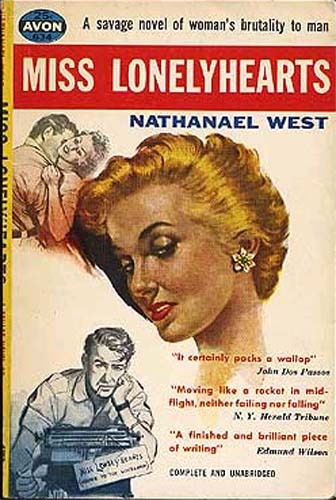 “Miss Lonelyhearts” by Nathanael West (1933) – A black humor novella about a male advice columnist for a newspaper. His readers write to him seeking advice to cope with their desperate lives. He has no meaningful advice to give as he himself is in an unbearable situation. He can only dispense hollow feel-good drivel. “Candide” by Voltaire (1759) – One of the funniest books ever written. Despite everything, Candide is the eternal optimist. “Common sense is not so common.” – Voltaire. 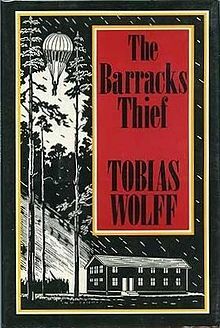 “The Barracks Thief” by Tobias Wolff (1984) – Another war novella about paratroopers waiting to go to Vietnam. This novella was a PEN/Faulkner Award winner. “Animal Farm” by George Orwell (1945) – a story of animals on a farm which is actually a severe criticism of Stalinist Communism by the democratic socialist George Orwell. 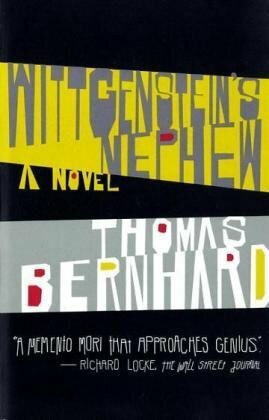 “Wittgenstein’s Nephew” by Thomas Bernhard (1982) – I did not fully appreciate this somewhat difficult author until I read this short autobiographical work. Although short enough, it is not a novella, but I’m including it, because it is more literary than most works of fiction. It is a good way to get introduced to an important writer. 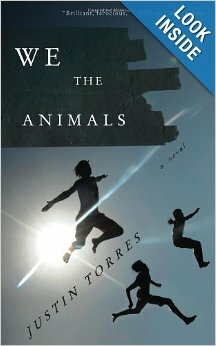 “We the Animals” by Justin Torres (2011) – Three boys dealing with their wife-beating father’s rage and their mother’s fear, but also dealing with their parents’ love. 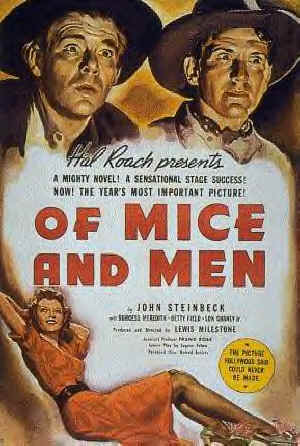 “Of Mice and Men” by John Steinbeck (1937) – a United States classic about the troubled friendship between two migrant field workers, George and Lenny. “Heart of a Dog” by Mikhail Bulgakov (1925) – a surreal hilarious political allegory about a dog surgically transformed into a man who becomes a government bureaucrat in charge of ridding the city of cats. It was banned in Russia for 62 years.